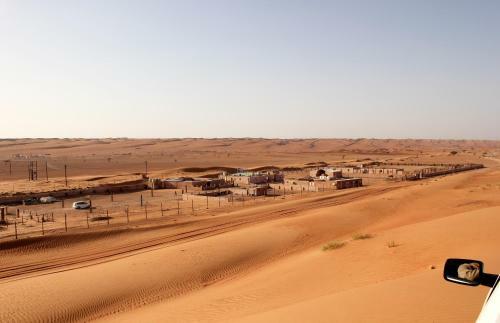 This Bedouin-themed camp lies in the middle of the eastern desert, 200 km from Muscat. It offers an open air buffet restaurant along with activities such as sand surfing, volleyball and table tennis. Offering a spa centre and sauna, Grand Millennium Muscat is set in Muscat in the Muscat Region, 2.4 km from Sultan Qaboos Grand Mosque. Guests can enjoy the on-site restaurant. 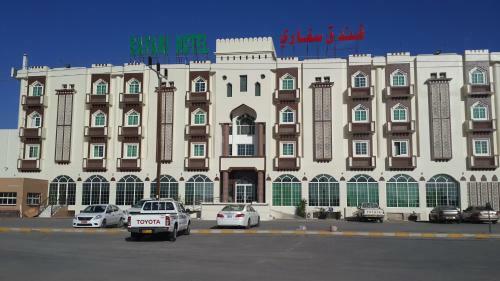 Al Taraf Hotel Apartments offers accommodation in Sur. Free WiFi is provided throughout the property. Some units are air conditioned and include a seating area with a flat-screen TV.